When you are training hard and pushing yourself physically, sprains and strains are sometimes unavoidable. 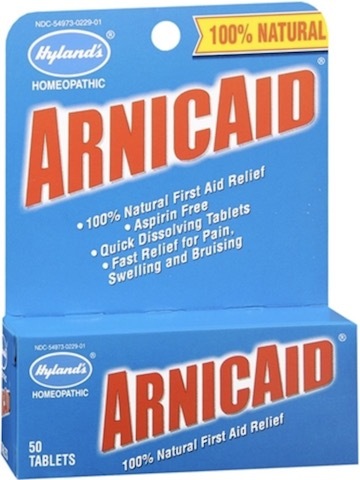 That’s why Hyland’s created ArnicAid. 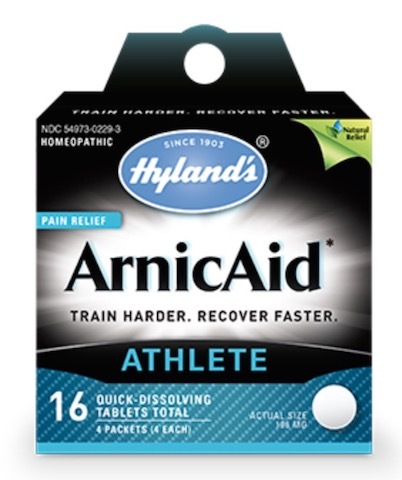 With a formula designed to relieve pain, bruising, and soreness from minor injuries and an on-the-go format designed specifically with athletes in mind, ArnicAid tablets dissolve quickly under the tongue with no water needed, meaning you can find relief wherever and whenever you need it most. 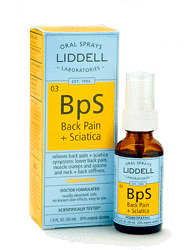 Uses: Temporarily relieves the symptoms of pain, bruising, muscle soreness and swelling due to minor injuries from falls, strains and sprains. Directions: Adults and children 12 years and older: Dissolve 2-3 tablets under tongue every 4 hours, or as needed. If the initial dosage is not providing relief, dissolve 2-3 tablets under tongue every 15 mins, for up to 6 doses. Children 6-12 years: Dissolve 1-2 tablets under tongue every 4 hours, or as needed. 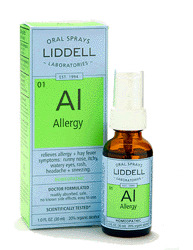 If the initial dosage is not providing relief, dissolve 1-2 tablets under tongue every 15 mins, for up to 6 doses. Warning: As with any drug, ask a doctor before use if pregnant or breast-feeding. Consult a physician if symptoms persist for more than 7 days or worsen. Keep this and all medications out of reach of children.